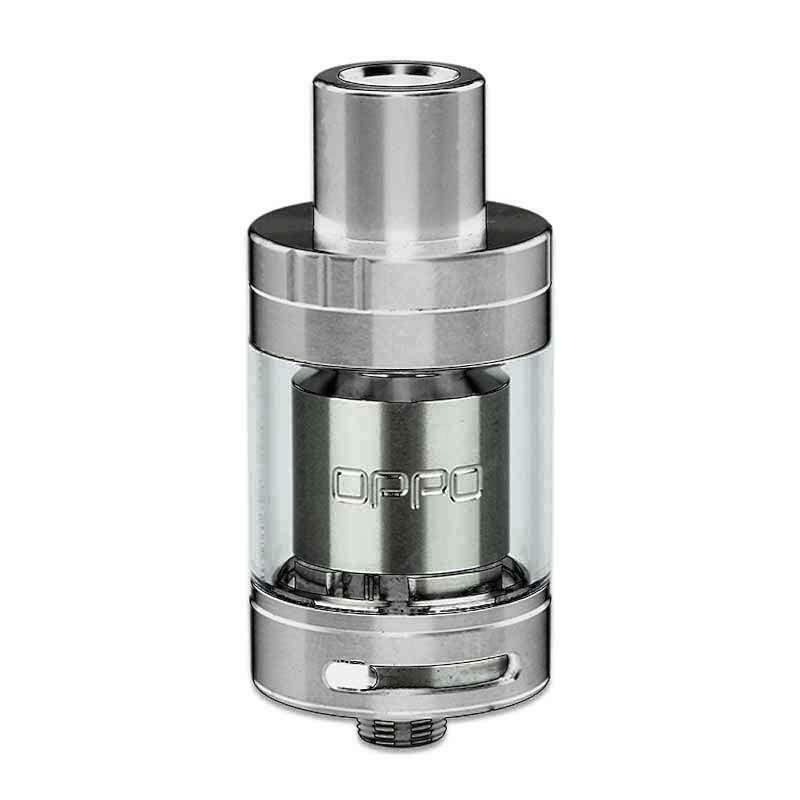 Eleaf OPPO RTA is a rebuilable atomizer with 2ml capacity, features not only large build space but also huge slot for effective bottom airflow control. You can install coil and cotton easily, which will definitely increase your DIY fun. It is made of stainless steel and glass material, durable to use. Top filling design lets it more convenient to use, you canrefilll the e-liquid by removing the top cap only. Do not hesitate to get this tank! • Detachable Structure for Convenient Cleaning: All parts of the OPPO RTA can be detached and reassembled, bringing much more convenience in cleaning and maintenance. • Wide Open Build Space: The OPPO RTA has large build space for ease of installing coils and cotton and brings you DIY fun. And when using our pre-made clapton coils, you will get great vapor production with nice flavor. • Top E-liquid Filling: The e-liquid can easily be refilled by removing the top cap only. • Larger Slots for More Airflow: The OPPO RTA has quite large airflow for huge vapor production. Also the airflow can be adjusted to your preference. • Please don’t fill e-liquid into the air pipe. • Please don’t overfill and make sure the e-liquid level is between 10%-90%. • Please first drip a few drops of e-juice directly into the coil to make it fully saturated before first use. The tank is very good with the correct installation of cotton wool does not flow. For 500 rubles is very good and for 1000... I 'd think. 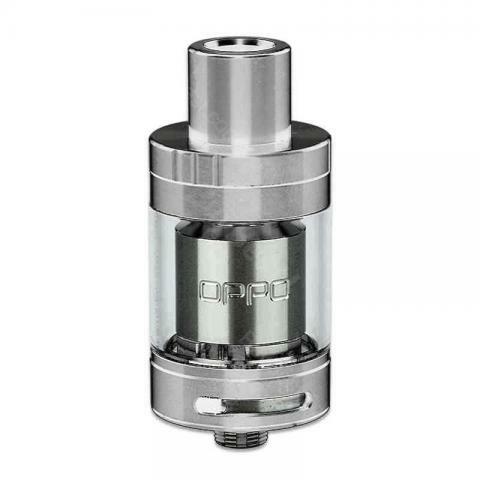 Eleaf OPPO RTA Tank is a very cheap and simple tank. You can build your own coils easily. Super schnelle Lieferung, Eleaf OPPO RTA entspricht genau der Beschreibung, stufenregulierbar beim Verdampfen bzw, der Temperatur, einfache Handhabung.